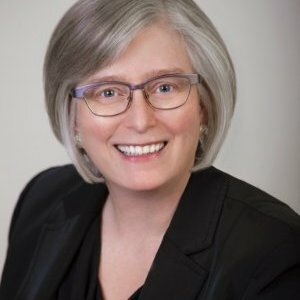 Susan Ursel, LLB is a senior partner with the law firm of Ursel Phillips Fellows Hopkinson LLP. An experienced litigator, her work includes both arbitration/trial level and appellate advocacy. Ms Ursel practices in the areas of labour, employment, pay equity, employment equity and human rights law, as well as pensions and benefits law. She has practiced at all court levels including the Supreme Court of Canada, as well as extensively before labour boards, human rights tribunals and arbitration boards.